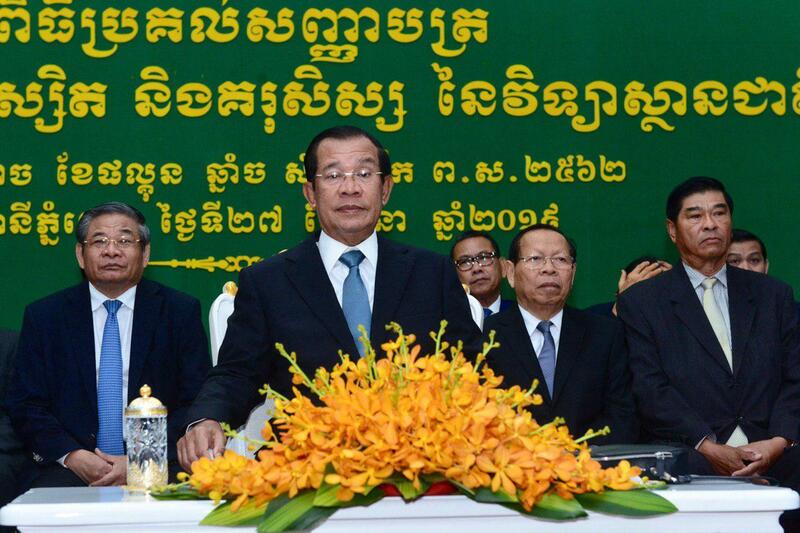 Phnom Penh (FN), March 27 – The European Union has begun to impose import taxes on rice of Cambodia and Myanmar, which are exported to 28 EU Member States, for a period of three years from 18 January 2019-2021. 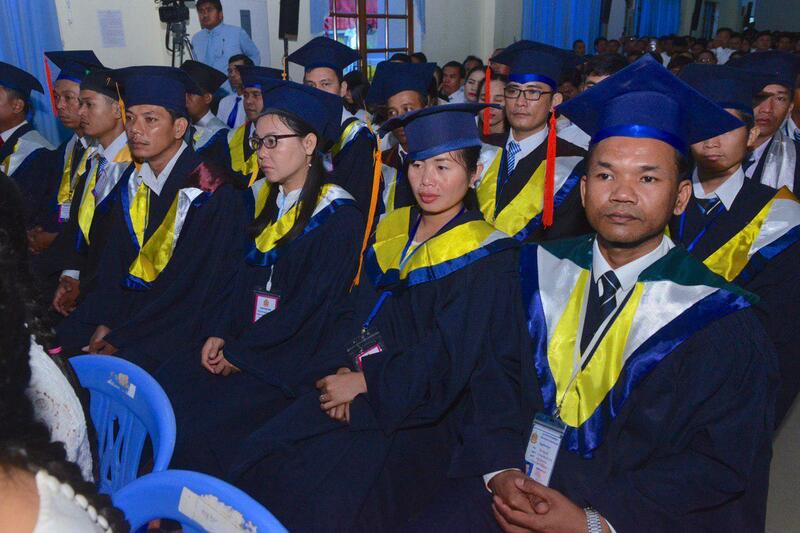 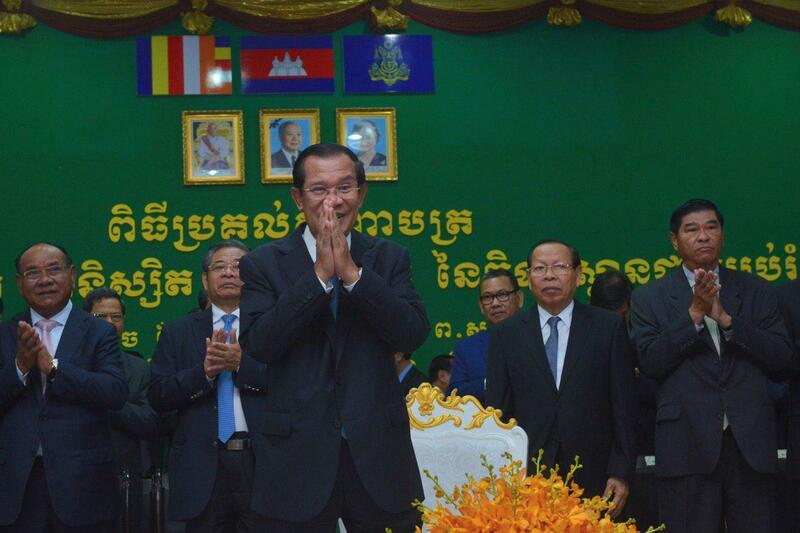 Cambodian Prime Minister Hun Sen stated that the EU’s decision on Cambodian rice was made after complaints from Italy and Spain, saying Cambodia and Myanmar rice imported into Europe are hurting European farmers, addressing Wednesday at the graduation ceremony held at National Institute of Education in Phnom Penh. 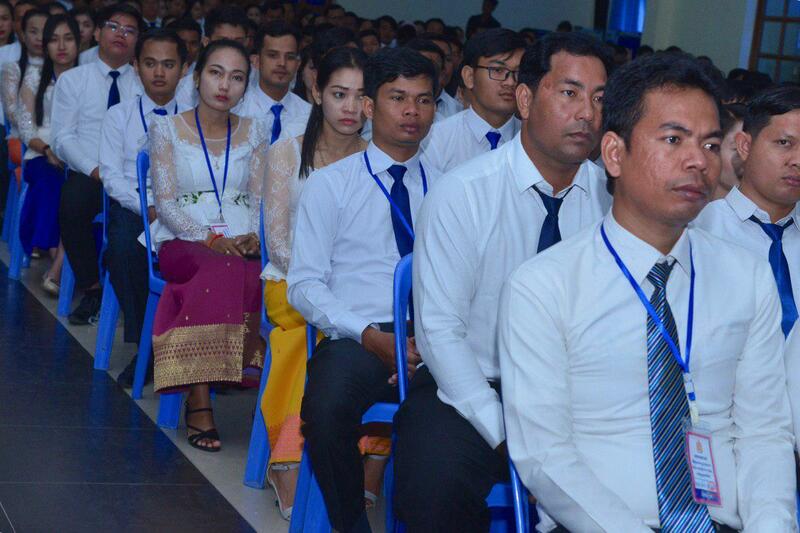 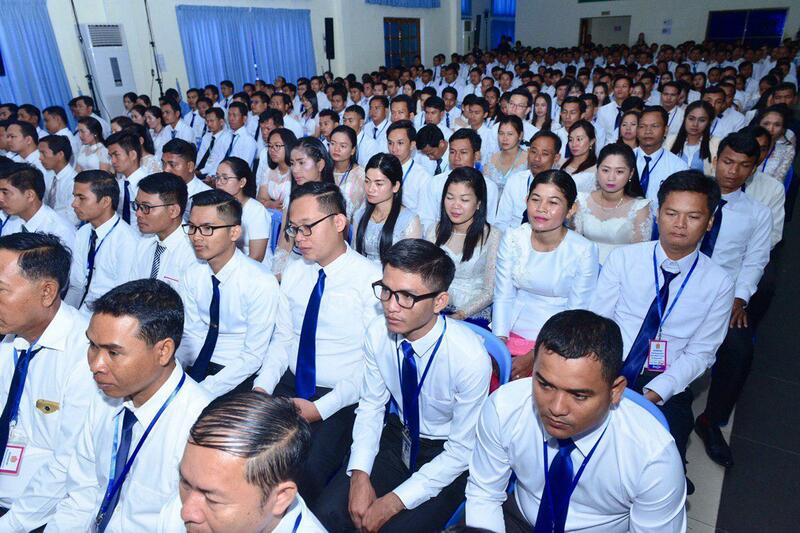 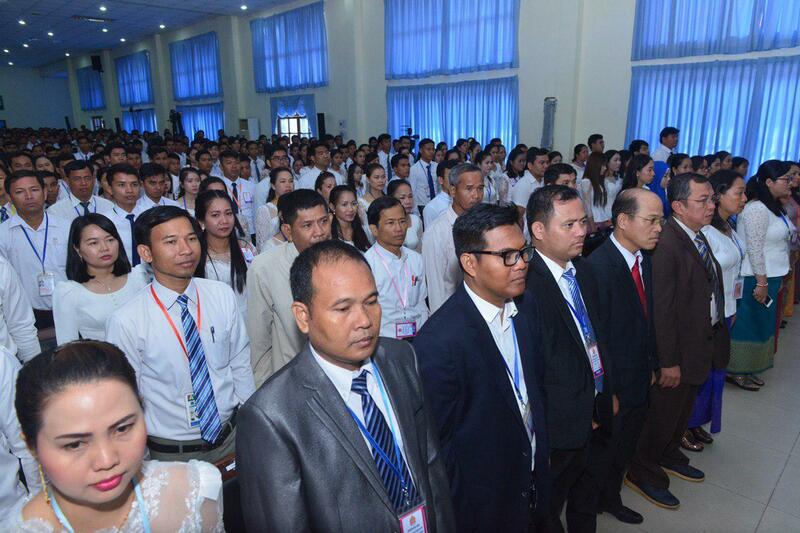 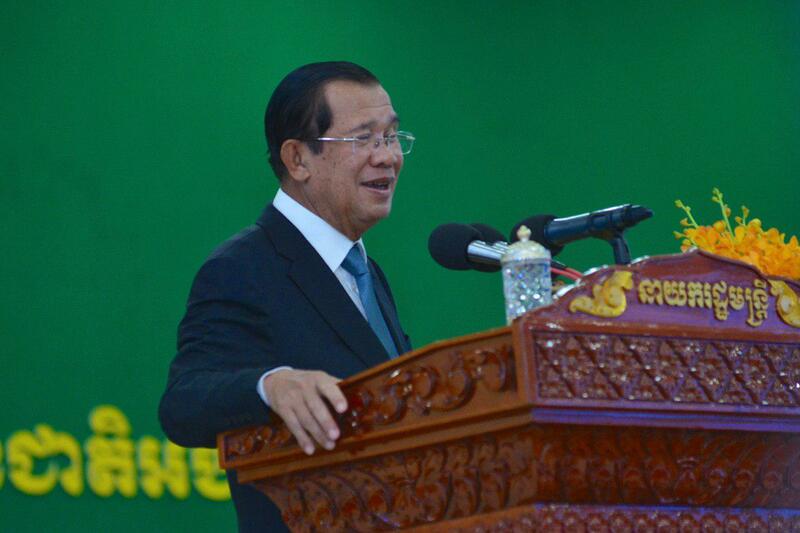 Prime Minister reassured his compatriots that at the end of the day, Cambodia could not avoid tax payment; the kingdom economy reached a certain point that is over qualified for preferential scheme. 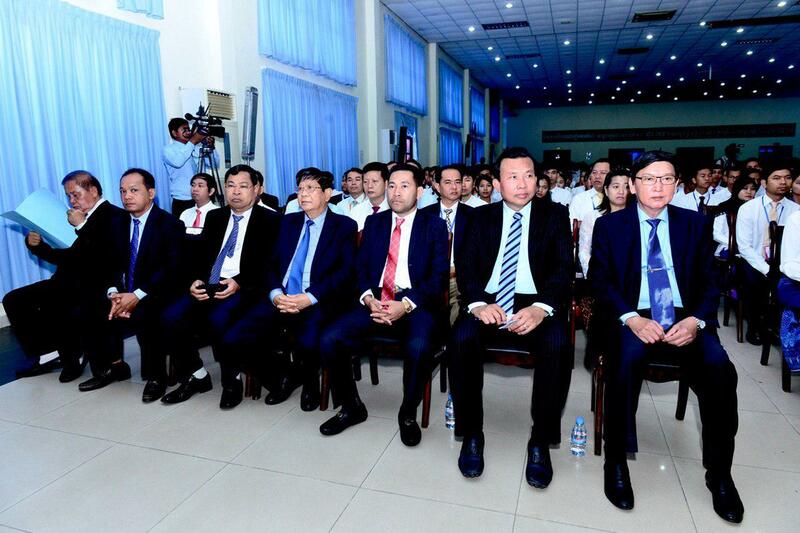 “Our companies have prepared to pay taxes. 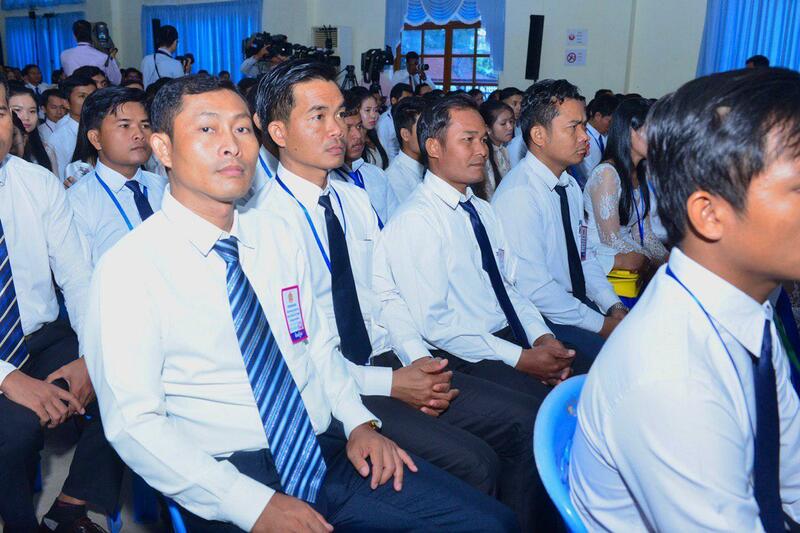 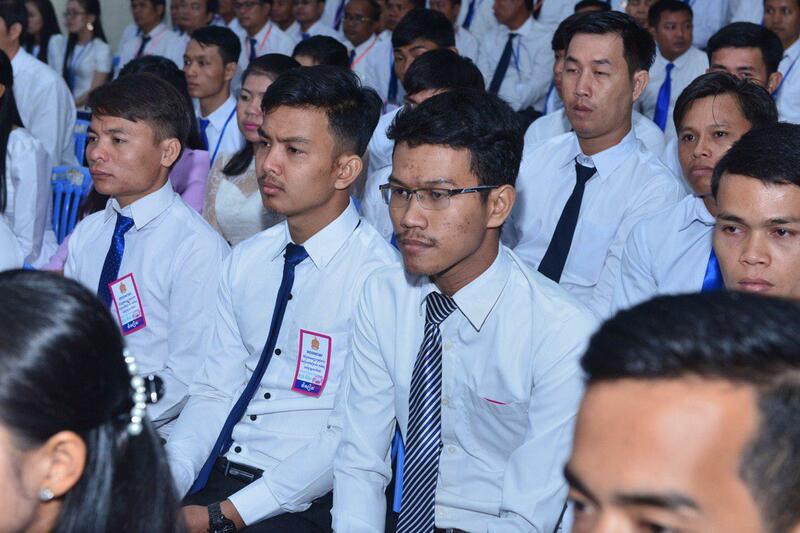 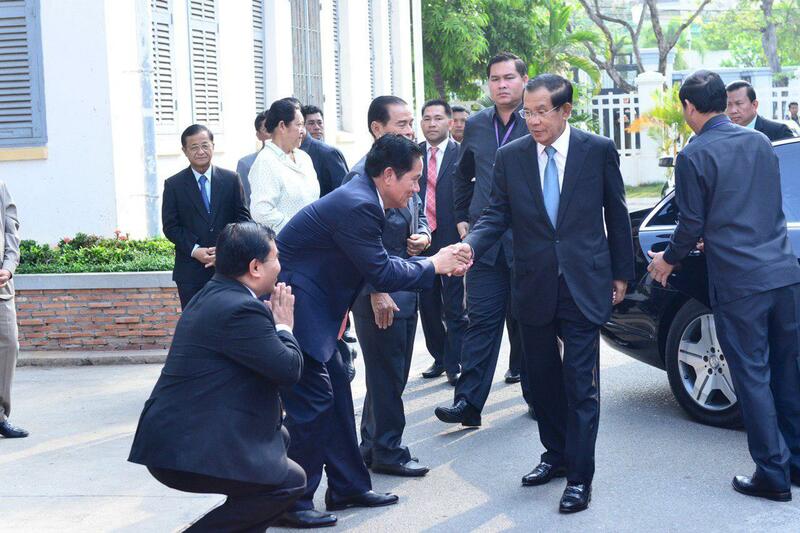 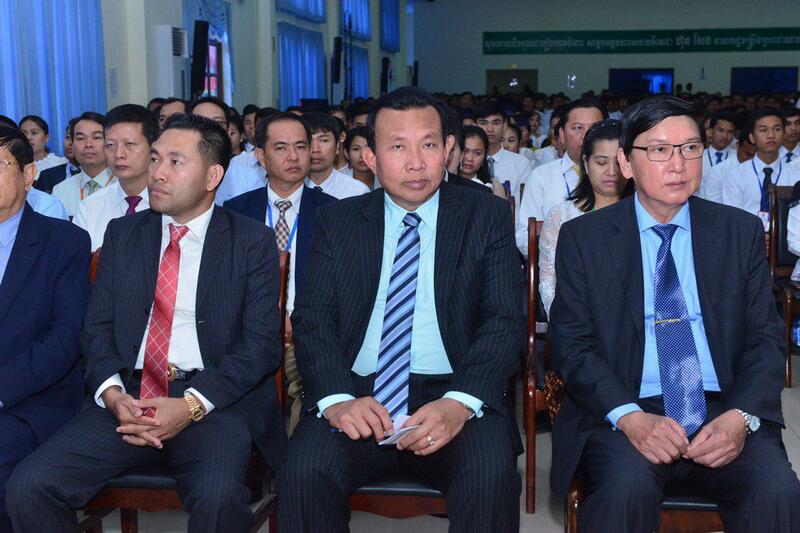 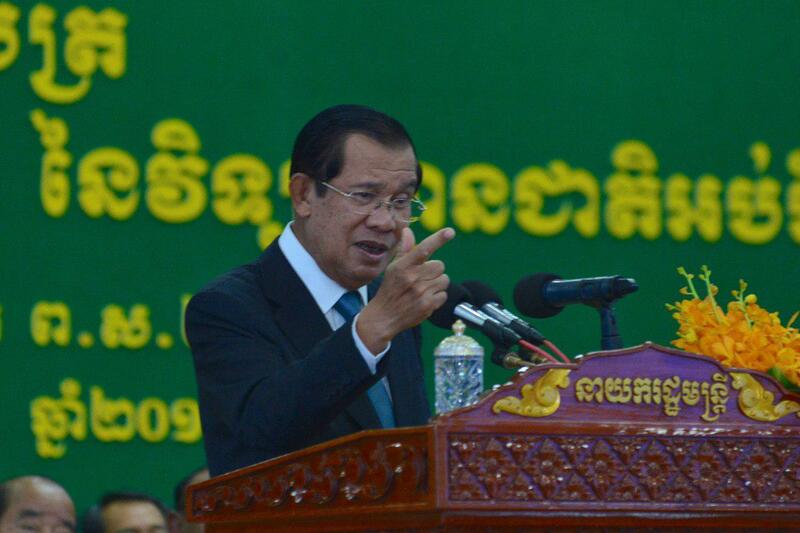 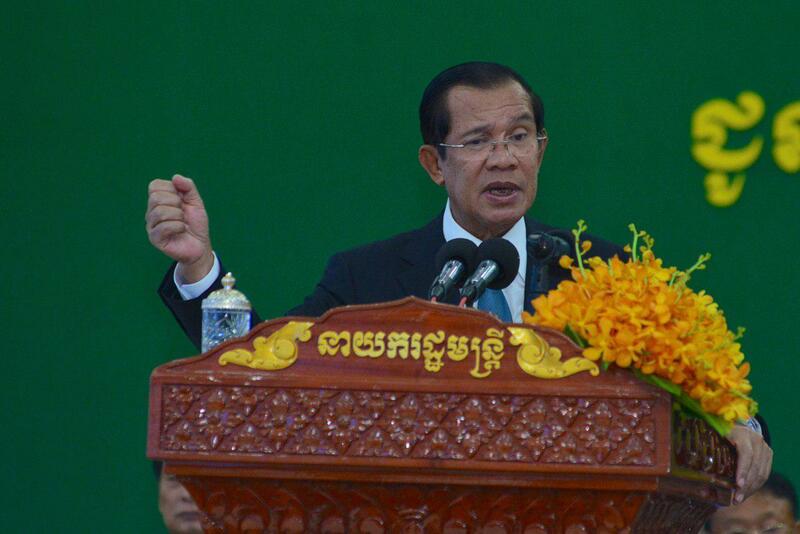 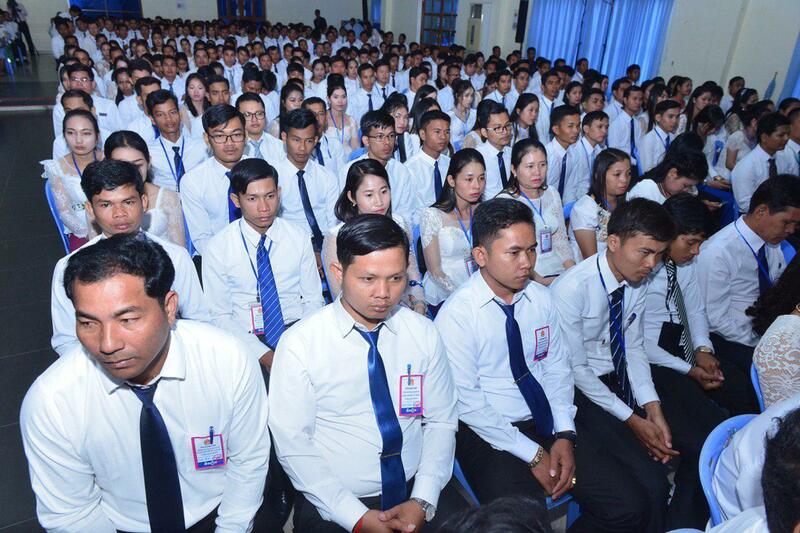 We will no longer follow their commands [ordering Cambodia to do this and that]” said the Premier. 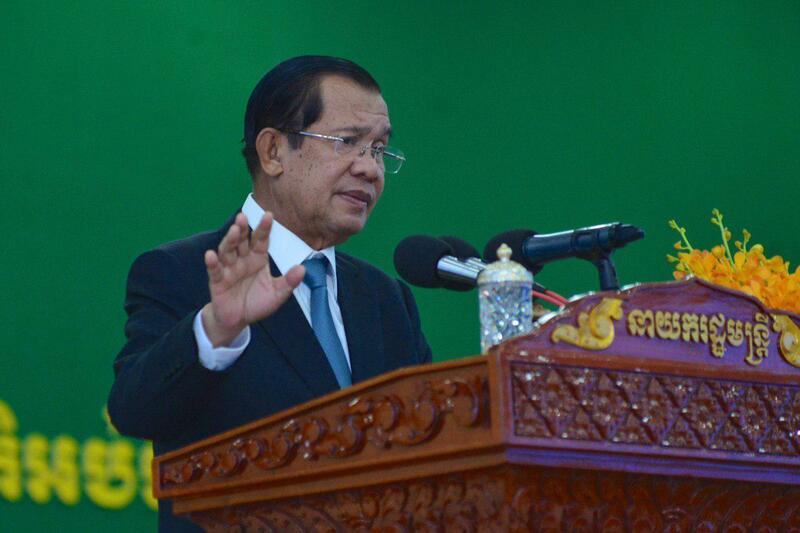 Over the past two months of 2019, Cambodian rice export increases despite the prerequisite import taxes the EU imposed for a period of three years from 18 January 2019-2021, according to Prime Minister. 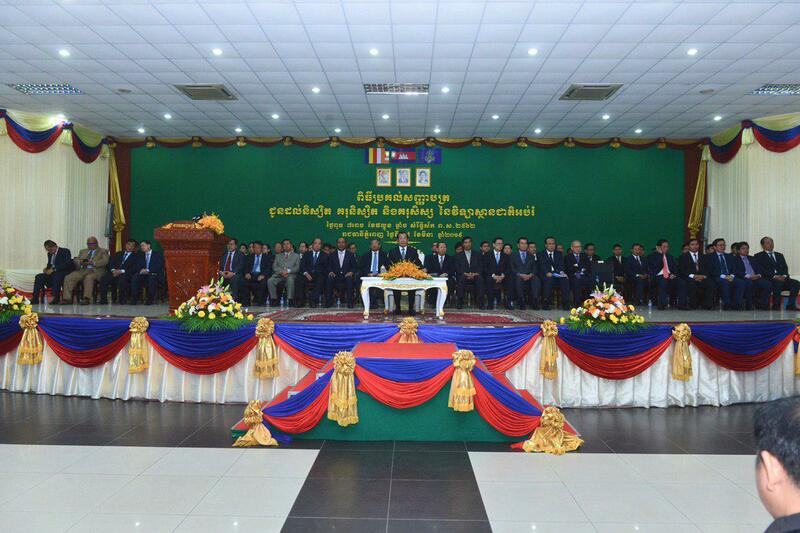 By the end of February 2019, the kingdom has exported 33,900 tons of rice to EU out of the 110,000 tons exported. 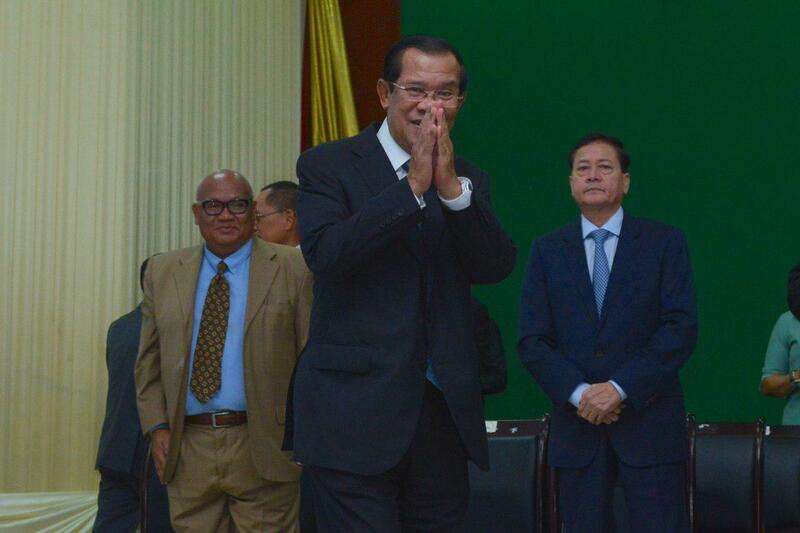 For 2019, Cambodia will pay 175 euros per ton. 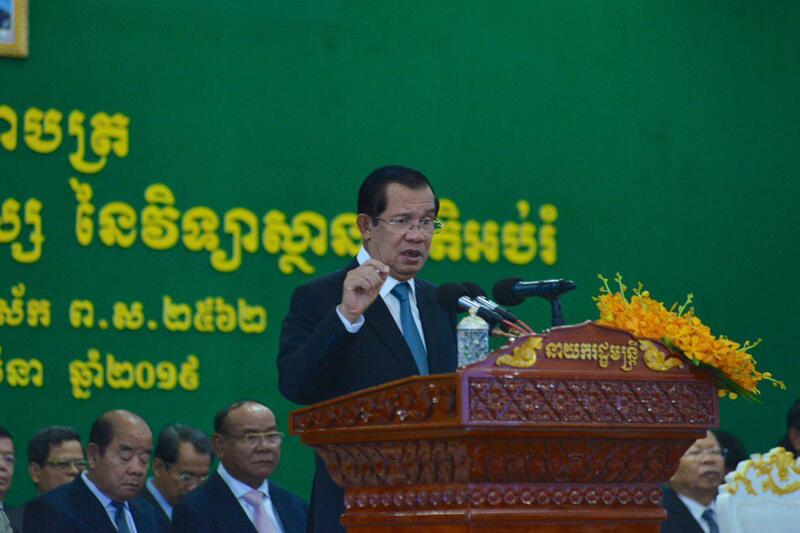 It is worth noting that the European Union is an important market for Cambodian rice. 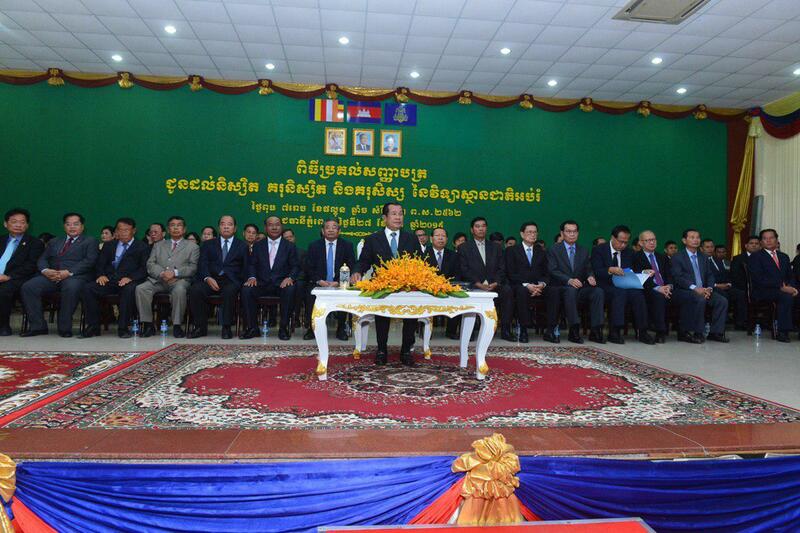 In 2018, Cambodia exported nearly 300,000 tons of rice to Europe, an equivalent to 43% of the total export volume of 620,000 tons.